Communications technology is rapidly changing. NEC’s UNIVERGE® SV9100, powered by Superior Telephone, is the unified communications (UC) solution of choice for small and medium businesses (SMBs) who don’t want to be left behind. 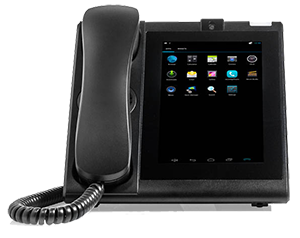 Designed to fit your unique needs, the UNIVERGE SV9100 platform is a powerful communications solution that provides SMBs with the efficient, easy-to-deploy, mobile technology that they require. 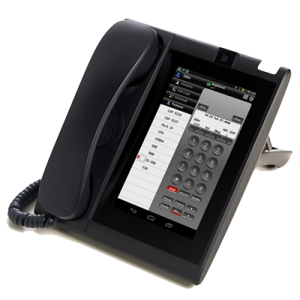 > The SV9100E is for small to medium businesses that wish to take full advantage of what IP and Unified Communications has to offer. > The SV9100S is for small businesses that just want the basics, but also want a system that will grow with their company and will migrate to the SV9100E when ready. Today’s SMBs must be powered by smart solutions. That’s why NEC provides you with the broadest range of industry-specific communications solutions—so you can easily make quicker, more informed business decisions, drive loyalty, and keep ahead of your competitors.